Thank you for this, Sandra. You are gathering an important compendium here, and I appreciate it and look forward to the next installment. Actually I do not agree that there is "no need to go deeply into this", as it touches on the way peoples construct their ideologies. In Sword at Sunset, Sutcliff has a character cite the "Rule of Law" as the Roman legacy. This is problematic for various reasons, which it is interesting and I believe necessary to discuss. For example, which society was juster, Rome at any time of its reign, or England in say AD 700? 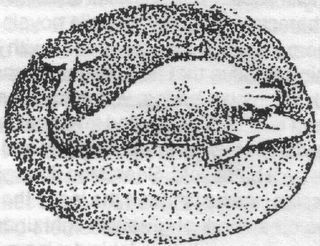 I would like to offer an addendum to Mr. Evans-Gunther’s commentary about the novels chronicling the history of the signet ring with the dolphin-engraved emerald. At this late date it will be old news to long-time Rosemary Sutcliff fans, but it may prove useful to newer readers.